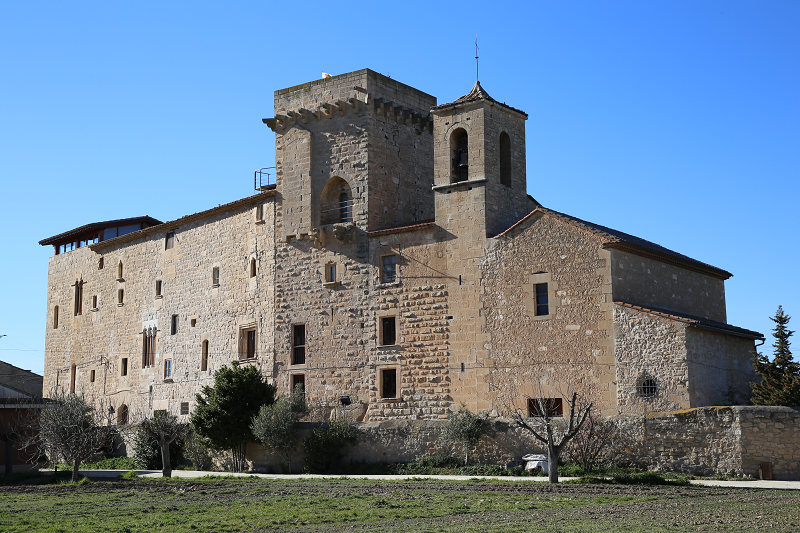 The Castle of Malgrat (Castell de Malgrat) is a building in the small town of Malgrat, or Malgrat de Segarra, declared a cultural asset of national interest. Malgrat is a village in Cervera, located Northeast of Cervera town, on the right bank of the Sió river. 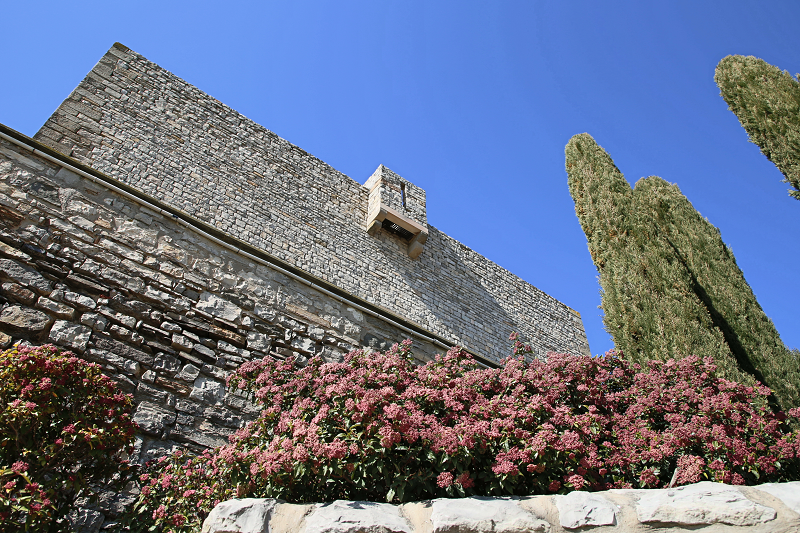 The current building of the Castle of Malgrat is a large renovated house, that stands on the wall that is further inside the village. 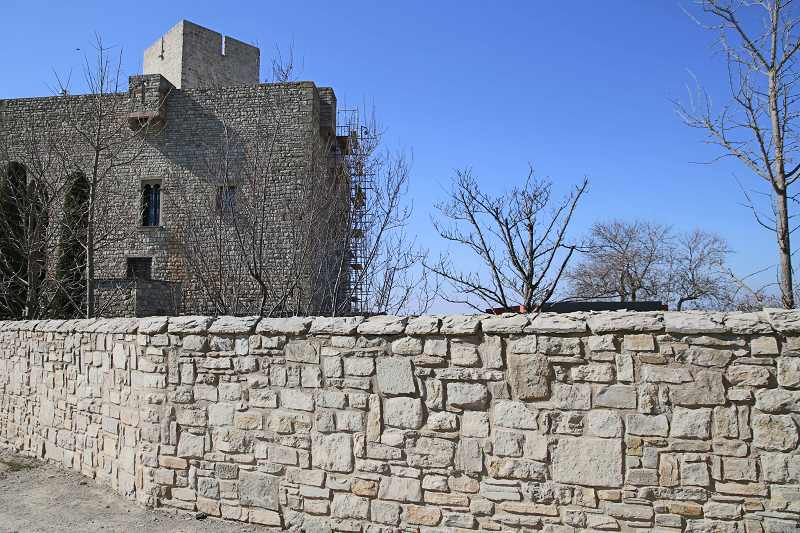 The first documentary reference of the castle is in a sale document, from 1078, of a belonging allod to Joan Oromir and his wife Adelaida. 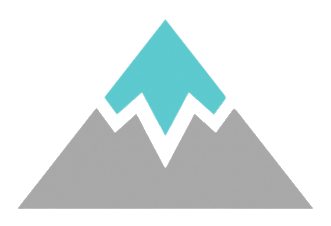 It said: ‘per aprisionem, in comitatum berchitano, in castrum vocitatum Mal grad’. 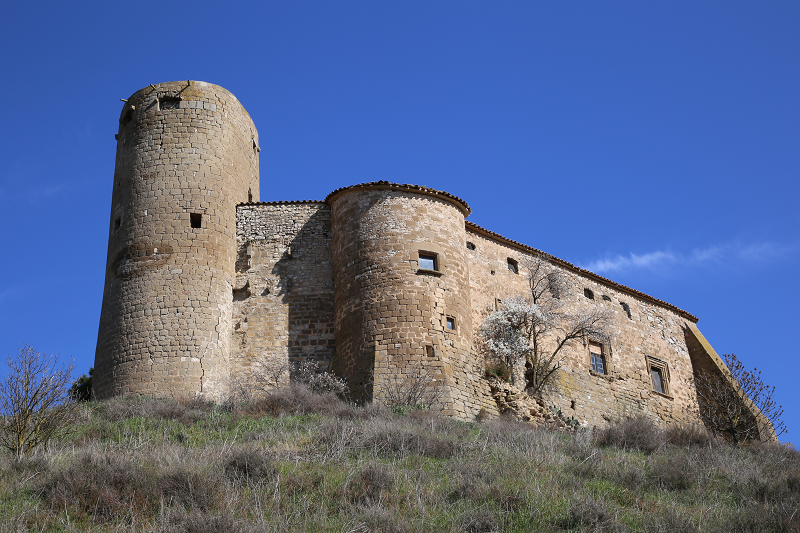 The castle was located in the County of Berga. Surely Joan Oromir was the first lord of the territory. In 1089 Sir Berenguer Ramon was its lord. His son, Arnau Berenguer, donated it to the church of Santa Maria de Solsona in 1102, and in 1104, his uncle Vidià Pere confirmed the donation for after his death. 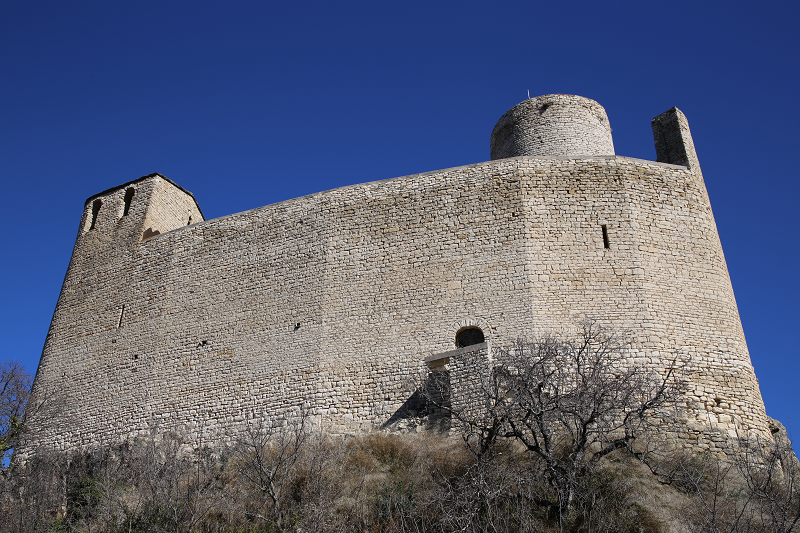 In 1112 Vidià was still the lord of the place and signed an agreement with Guillem Dalmau of Cervera, entrusting him with two thirds of his rights to the ‘Kastel de Malgrad’. 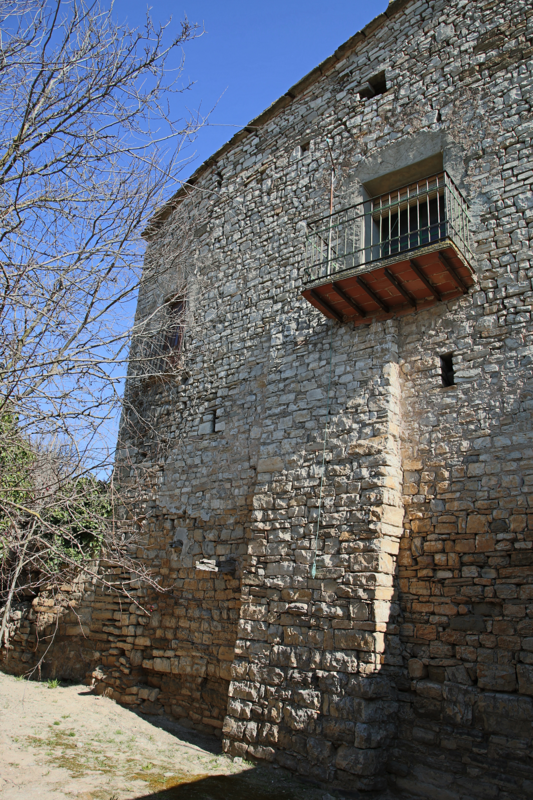 In 1126 the Puigverd were subdelegators of the castle, and one of the members of this lineage transferred all the rights of the castles of Malgrat i les Piles to the church of Solsona. 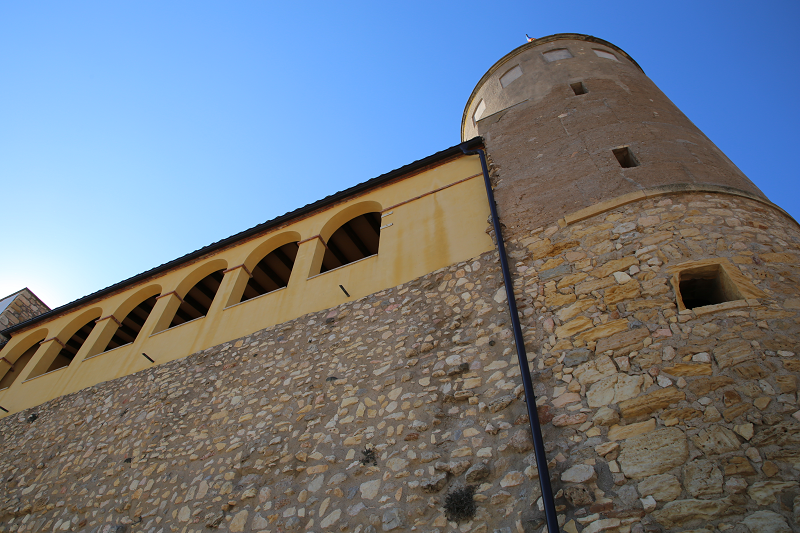 The Cervera also had rights to it, and in 1133, the will of Guillem Dalmau was sworn in. He ordered that the ‘kastrum de Malgrad’ be donated to Guillem de Pujalt, under the command of the church of Solsona. 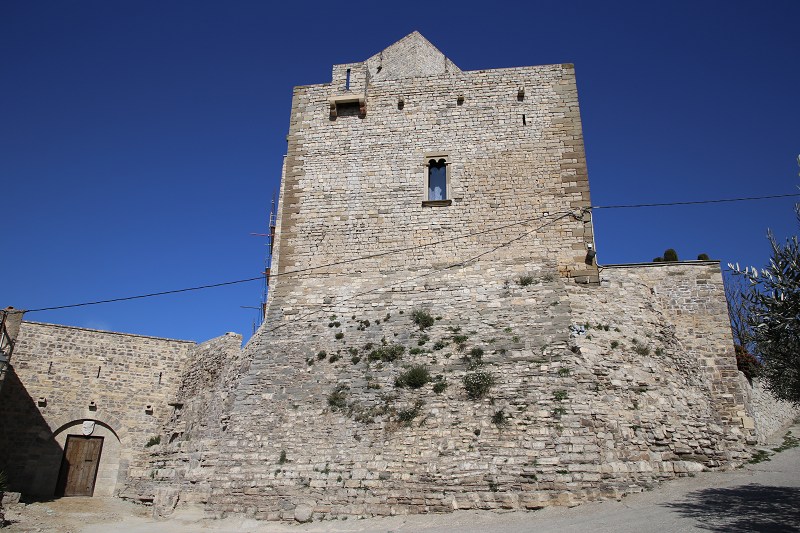 In 1138, the provost Gausbert de Solsona enfeoffed the territory and the castle at Solastern, to widow of Guillem Dalmau de Cervera, her son-in-law, Guillem de Pujalt, his wife Lorena, and his son Guillem. 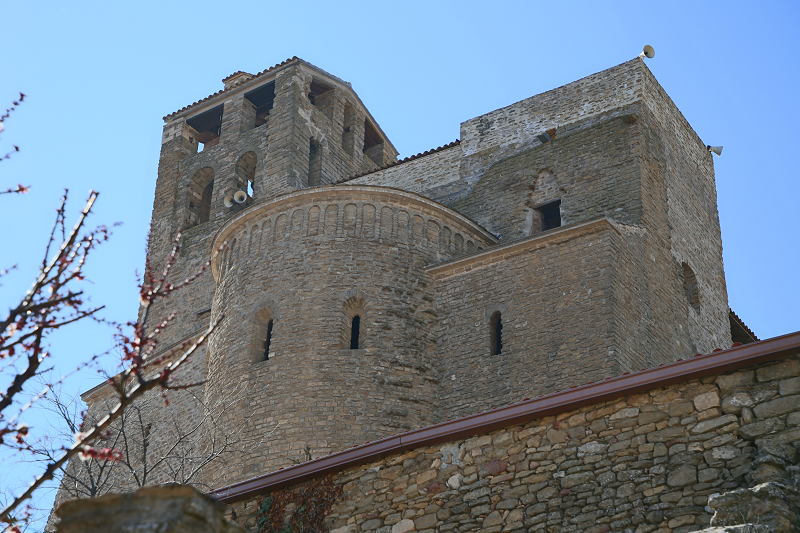 Throughout the 12th century several disputes took place between the canonical of Solsona and the feudal families of the castle. In 1164, in his will, Pere de Puigverd confirmed to the canonical the dominion over the castle. In 1220, Guillem de Cervera and his son, both feoffees, gave the provost of Solsona the town and castle of Malgrat for 280 sous (cat. old currency). By the end of the thirteenth century, the Malgrat put the castellany in the name of the palords of Solsona. In 1328, the castellany went to Arnau de Biure. In the census of the fourteenth century the lordship of the canonical of Solsona over Malgrat is recognized, but the king ought to possess many jurisdictional rights. In 1393, Joan I sold the canonical, criminal, and civil jurisdictions to Ponç de Ribelles, who, in 1396, sold to Santa Maria de Solsona all the jurisdiction that he had. Malgrat continued under the dominion of the canonical of Solsona until the abolition of the jurisdictional lordships in the 19th century. Probably in the middle of the 20th century, the house fell into oblivion and was abandoned. In the early 90’s, when the castle was purchased by a new owner, it was in a very poor condition. The restoration works carried out since then have given the castle its current appearance. 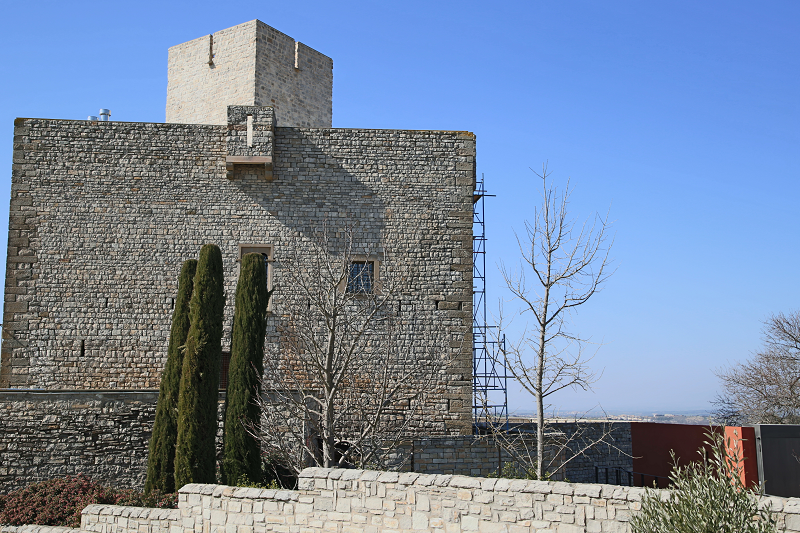 The current aspect of the Malgrat castle is the result of the restoration works of the late twentieth century. 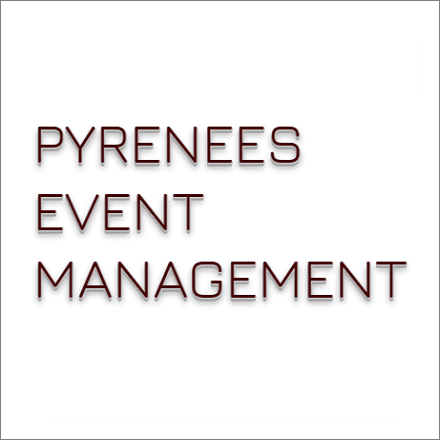 It is a distinctive, large, trapezoidal building, which surrounds a quadrangular tower. 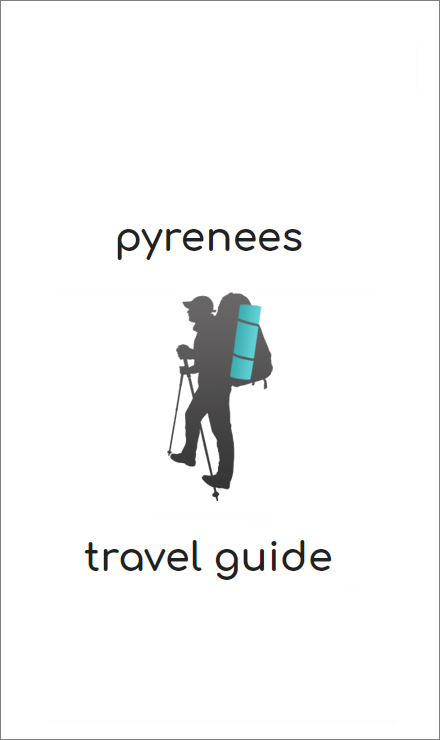 The construction is made of stones of regular sizes except on the corners,which are made with large ashlars. 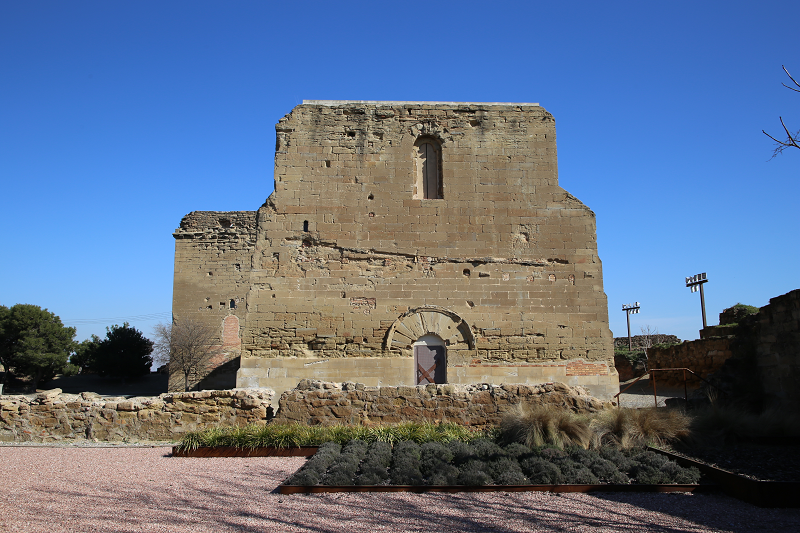 It has two access points, one on the West façade, with a half-pointed arc with several heraldic symbols, possibly from Solsona and the Malgrat family, and another to the East, recently opened. All facades feature embrasures on two levels of the ground floor, as well as the eastern one on the first floor. The windows are mostly located on the first floor; the oldest one, located on the North facade, is a small round arch window and could be dated to the 12th century or the first half of the 13th century. On the South and East faces there are two windows that resemble a gothic double windows, a square window with molded sill on the East facade, and a last window on the West facade, with a curved lintel. 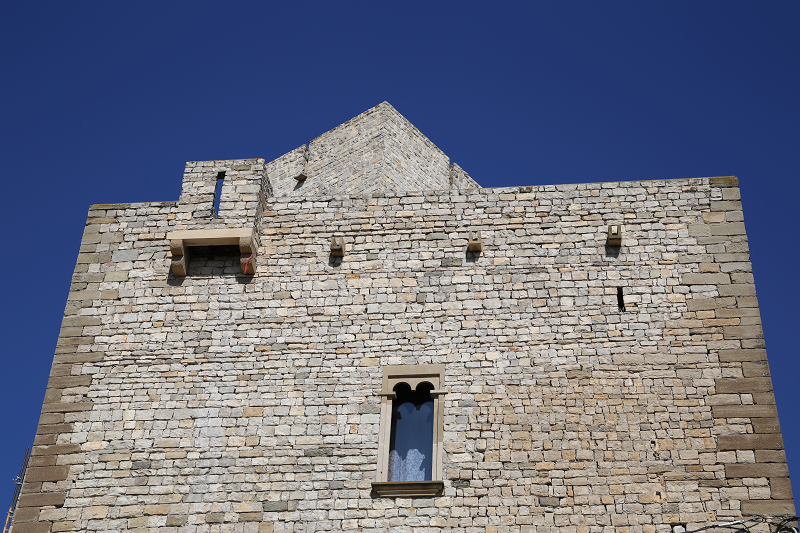 Over the access door to the tower there is a machicolated balcony, added in the fourteenth or fifteenth century, from which the two braces are original. In the North-West corner of the North wall there is a buttress that reinforces this area. The central tower is original up to the first floor, where the original door with flat lintel is opened; the rest of the tower was reconstructed during the rehabilitation works. To the North-West of the tower there are the remains of a large Gothic-style building with an “L” shape plan, it has lost the original South enclosure wall and it is currently accessed by the arched passage which is the access point to the tower for this sector. It probably had two floors. On the North and West walls, the most fortified part of the building, embrasures and several diaphragm arches are preserved. The walls are constructed with overlapping ashlars blocks tied with clay. In this sector we also find a rectangular cistern covered with a barrel vault, which preserves remains of plaster. To the North and East of the complex there is a large moat in the form of a staggered ‘U’, with a width of about 3 m on the lower part and between 7.6 m and almost 9 m on the higher one..